Robert began speaking out against bigger targets: politicians and warlords. “I began working for a non-government organization because the government silenced those who spoke out. I tried to be an advocate for the people.” He was jailed twice after that, enduring greater levels of brutality. As Robert’s advocacy continued, he was jailed and brutalized again and survived an attempted assassination near the home where he lived with his wife, Nadege, and young son. Undeterred, Robert continued to speak out about high- profile cases and unjust imprisonments through radio and local newspapers. He eventually worked on several cases to prosecute warlords and high-ranking government officials at the International Criminal Court in The Hague, Netherlands. After that release, Robert was told that he couldn’t go home or stay in the country or he would die. 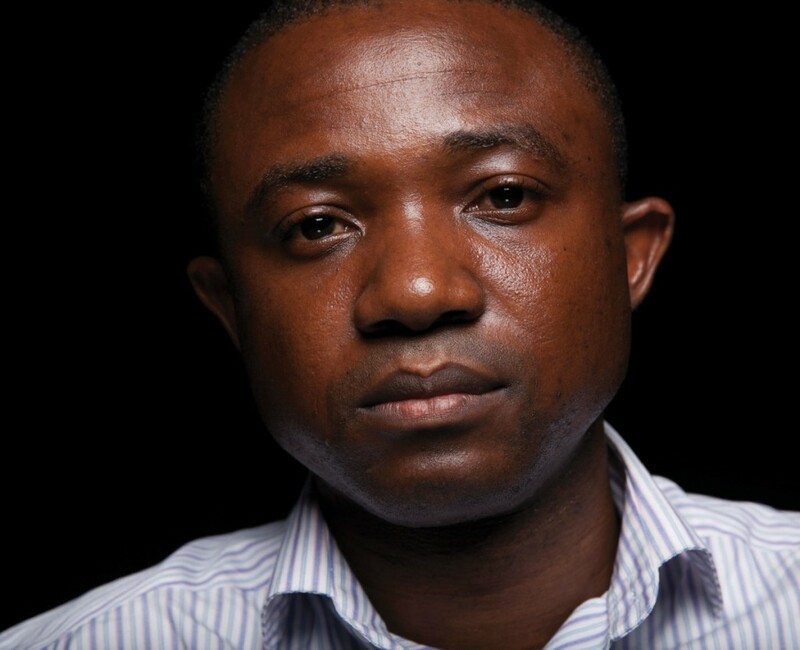 Anywhere in Congo he might go would not be safe for long, as the government eventually would find him. After two weeks in hiding, he was able to escape from Congo through Europe. Eventually Robert was granted a visa for possible political asylum in the U.S. Because of the danger to his young son, Dylan, and his wife, who was five months pregnant at the time, Robert was forced to flee the country without saying goodbye. With $200 in his pocket, Robert landed in New York on December 5, 2010. He couldn’t speak any English and drifted through the cold with nothing but the clothes on his back. Fortunately, Robert received help through the North Texas Human Rights Initiative. He was soon on his way to Dallas where he could file for political asylum. For information about Watermark’s work internationally go to watermark.org/international. See next week’s Watermark News to read about the Falay family’s escape from Congo. The post Walking Out Of Jail appeared first on Watermark Community Church Blog.